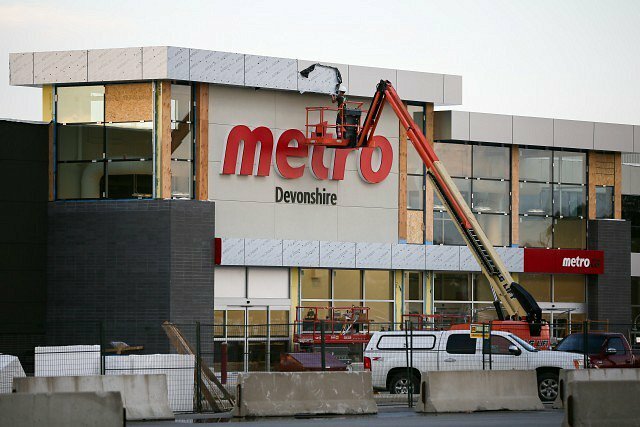 This article is 480 days old. Here is a look at the Windsor business scene in 2017. 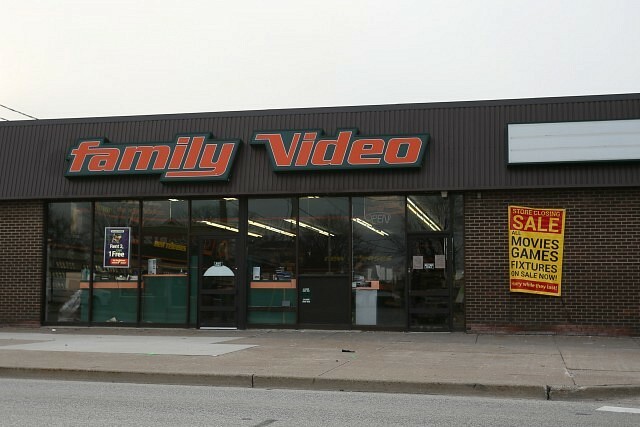 Family Video at 1125 Lesperance Road in the town of Tecumseh closed in January. 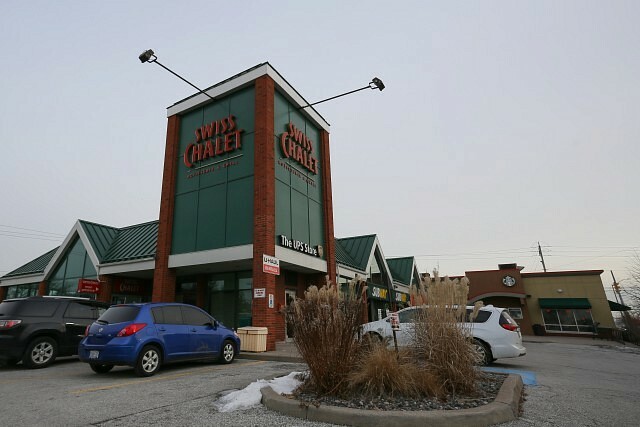 The Swiss Chalet in West Windsor closed in January as well. The location is now empty and for lease. It was announced in February that the Canadian Club Heritage Centre would close at the end of 2017. 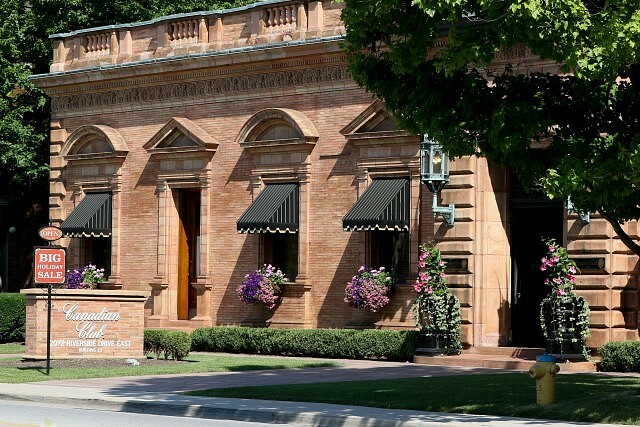 Public tours continued through March 31st, 2017 and the facility remained available for all scheduled weddings through December 31st, 2017. After 60 years of serving South Windsor, the Knights of Columbus Centre closed its doors on Wednesday, February 8th. 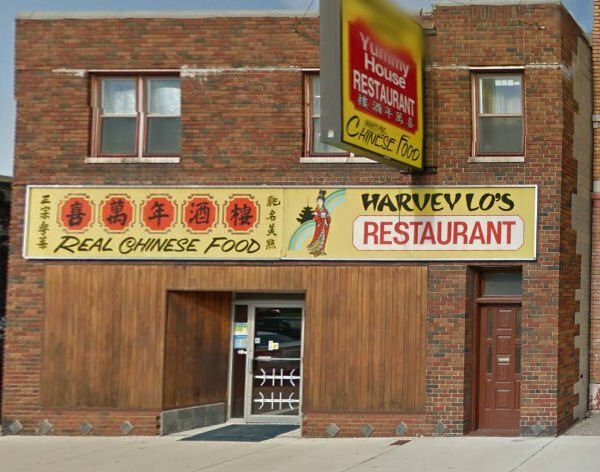 Harvey Lo’s Restaurant, a fixture on Wyandotte Street East since 1979 closed on Sunday, March 19th, 2017. 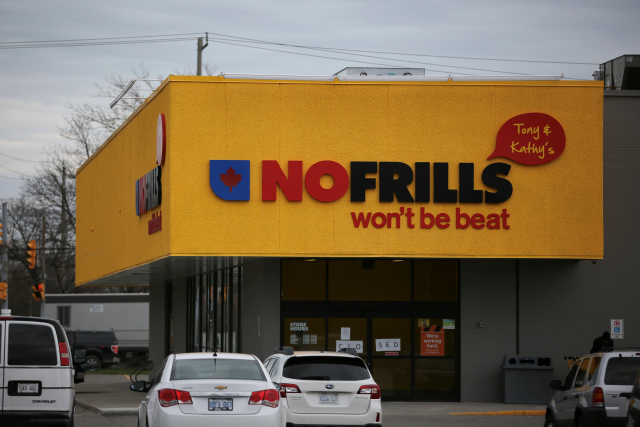 Windsor’s first No Frills opened in April in the former BOX store located at 3975 Wyandotte Street East. M·A·C Cosmetics opened in April at Devonshire Mall next to the mall’s guest services area. The new Metro at Devonshire Mall opened August 24th. 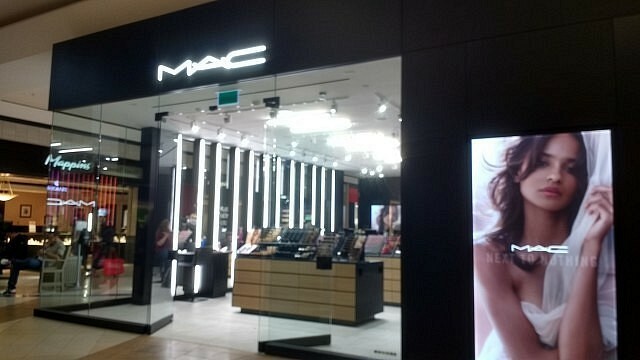 The new store occupies space of what was the former Target location. 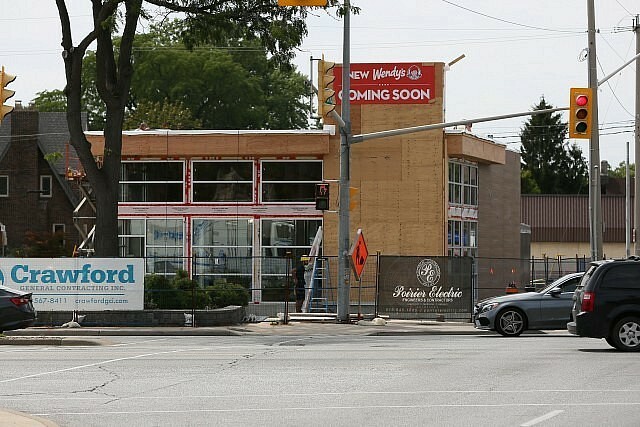 A new Wendy’s on the corner of Tecumseh Road West and Ouellette Avenue opened in the fall. 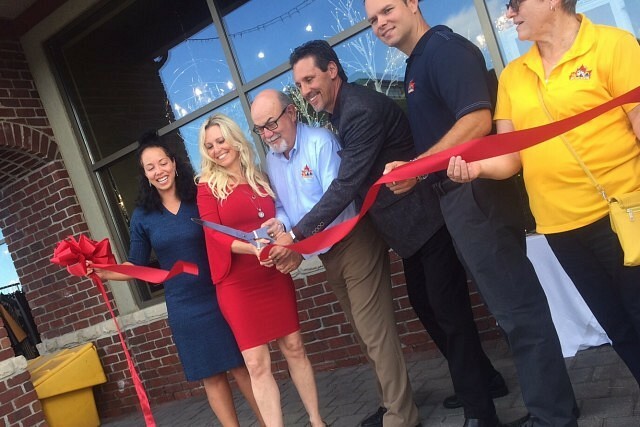 The Ocean Bottom Soap Company celebrated the grand opening of its new location in Tecumseh in September. 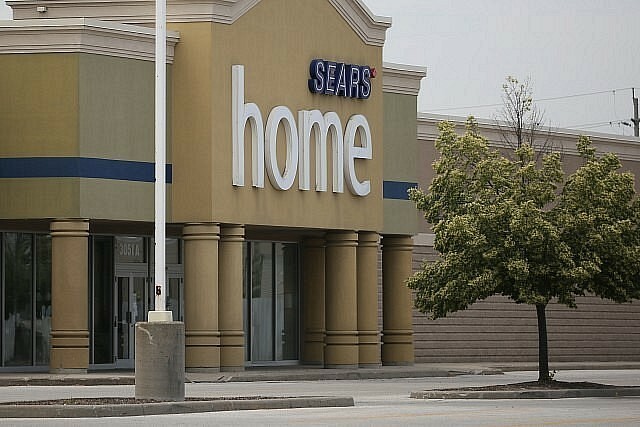 After a liquidation sale all summer, the Sears Home on Legacy Park Drive closed for good in September. The liquidation sales began at all Sears Canada locations, including Devonshire mall in October. 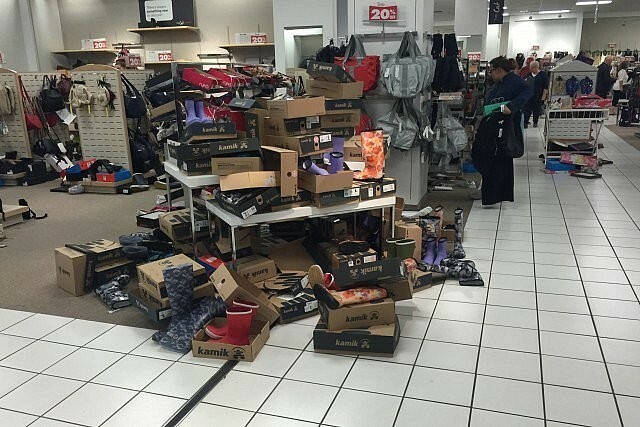 The store is expected to close for good come January. 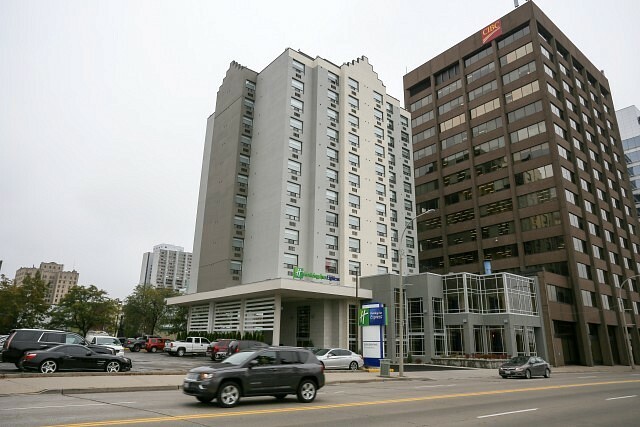 The new Holiday Inn Express on Riverside Drive East opened at the end of October. 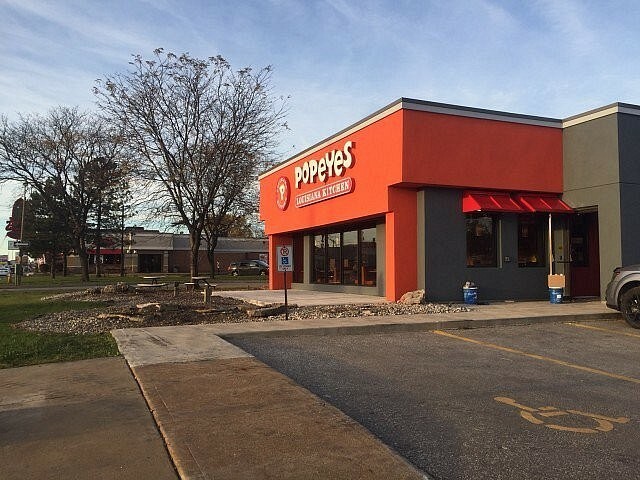 A second Popeyes location on Howard Avenue opened at the start of November located in the former Wendy’s location. 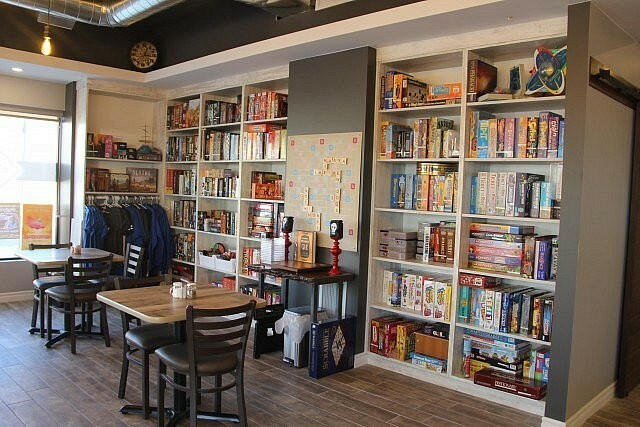 Wizards of Walkerville is the a new, unique addition to Ottawa street that brings all of that and so much more to the area. 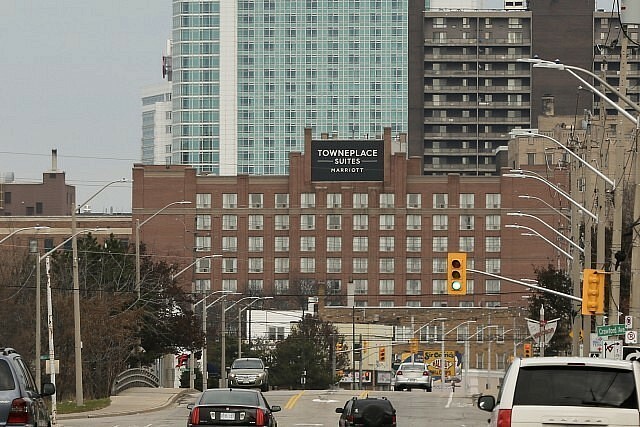 After extensive renovations to the former Quality Suites in Downtown Windsor, the Marriott International’s TownePlace Suites opened in November. 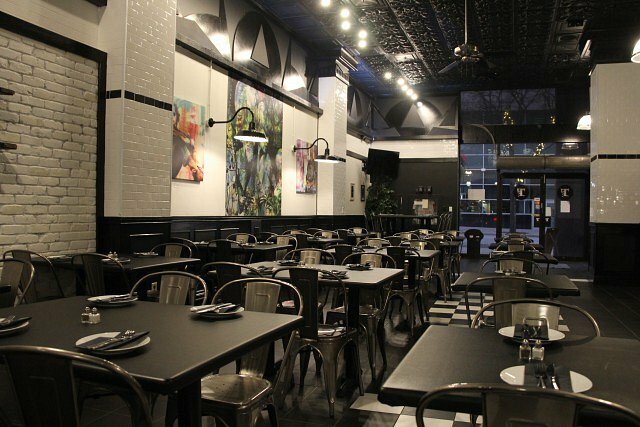 Thyme Kitchen is a new gem downtown that will give you a feeling that is as homey as your own kitchen, with a chance to try something new.